One of tourist’s destination in Bali, Kuta beach. 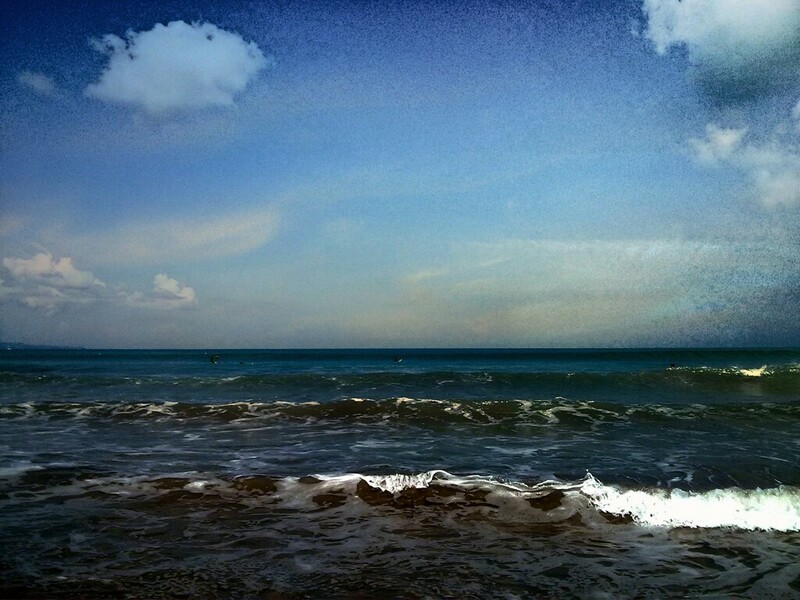 Kuta is a beach in the west area of Bali island, so it is a sunset beach. But you still can enjoy it for walking, jogging and surfing in the morning too.